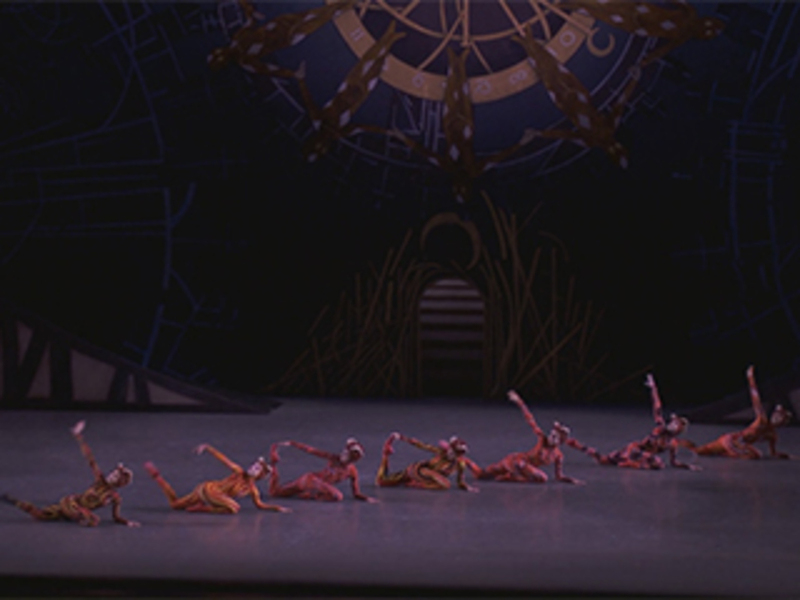 “Seven O’Clock: The Seven Deadly Sins or the Seven Days of the Week,” an excerpt from New York City Ballet’s production of Justin Peck’s The Most Incredible Thing. 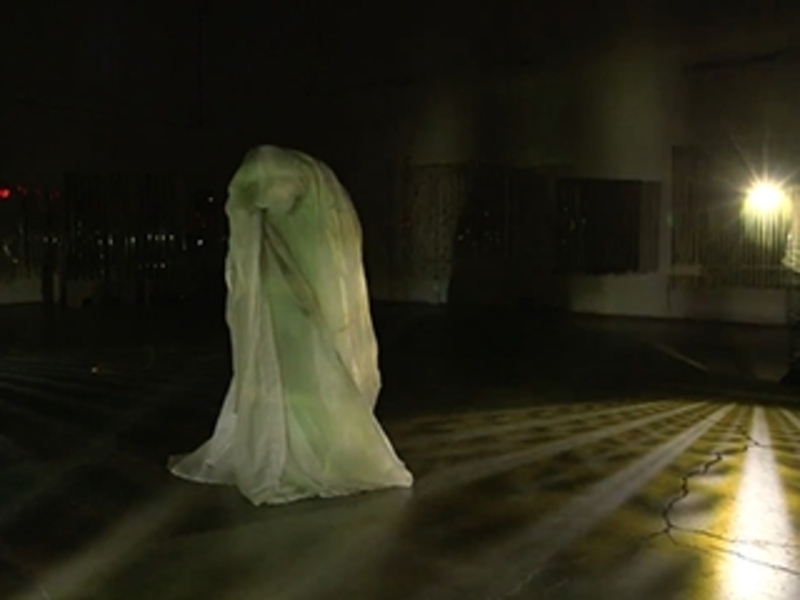 LGM Television presents an excerpt from Trisha Brown, Newark (Niweweorce), 1987 at l'Opéra de Lyon. Excerpt from Eleanor Bauer’s Midday & Eternity (the time piece) (2013). 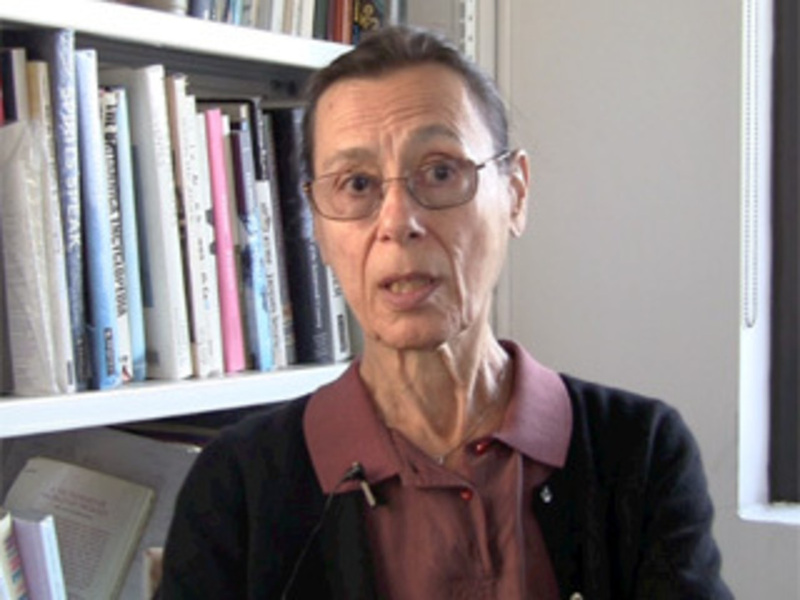 Yvonne Rainer interviewed at the Artforum offices on October 17, 2011, which is part of an ongoing commemoration of the fiftieth anniversary of Judson. Here, Rainer recalls her introduction to dance and development. For more, read Rainer’s interview here. 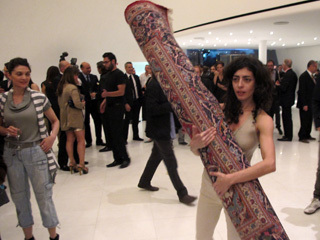 Choreographer and dancer Maria Hassabi performs a selection from her work Solo at an opening for the Museo Soumaya in Mexico City, April 8, 2011.